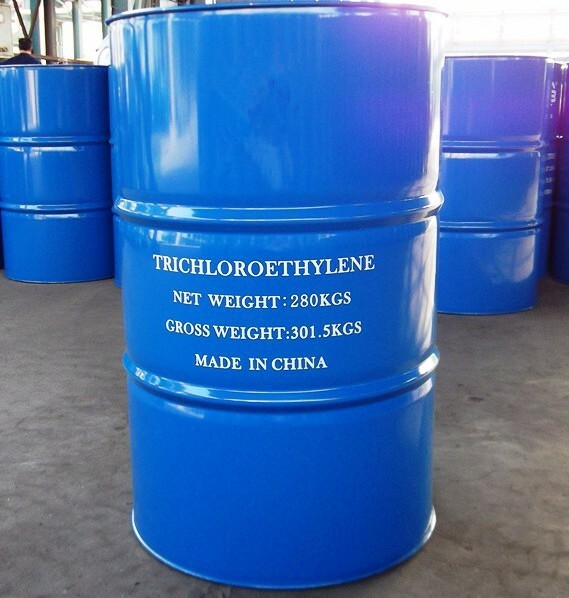 Trichloroethylene (C2HCI3) is an colorless liquid,low boiling point of heavy oil-like liquid with similar odor of chloroform ,volatile non-flammable ,metal trichloroethylene ordinary chemical reaction does not occur in general miscible organic solvent ,slightly soluble in water. stable colorless low Buddha heavy oilly liquid, has the similar chloroform smell. Looking for ideal Synthetic Resin TEC Manufacturer & supplier ? We have a wide selection at great prices to help you get creative. All the Trichloroethylene for Purity 99.6% are quality guaranteed. We are China Origin Factory of TEC Trichloroethylene for Purity 99.6%. If you have any question, please feel free to contact us.